Fabregas, Cahill, Courtois, Giroud, Ampadu, Mount, Abraham, Miazga, JT and Chelsea Ladies. Hello and welcome to my take on some of the past weeks events in football and around the media in my recorded Vlog this morning. It's been a busy week so let's get cracking! Olivier Giroud - Scores against the Netherlands and become's the all-time goalscorer for France. Ethan Ampadu - After impressive performances for Wales now pushing for a first team place at Chelsea but will he get that? Mason Mount - Continues to score goals and does so on his England U21 debut with the winner against Latvia - Tammy Abraham scored the other. Matt Miazga - Causes a storm in the media for mocking an opponents height. JT - Turns down move to Spartak Moscow in a last minute change of heart for family reasons. Could he now be set to join Aston Villa or Frank Lampard at Derby for the season? 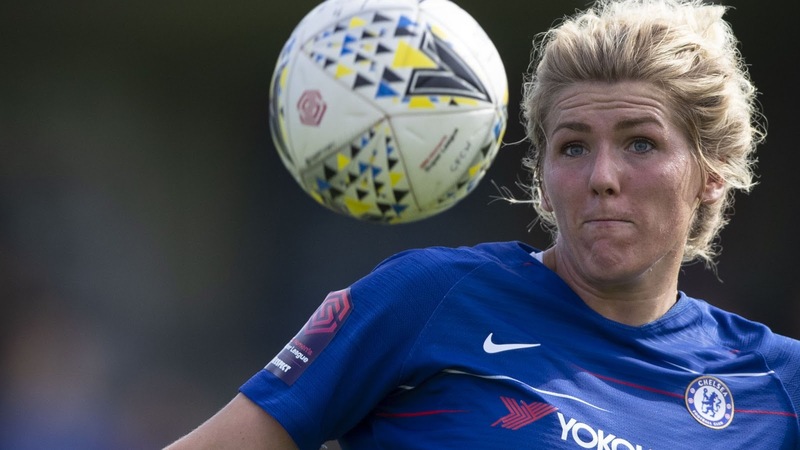 Chelsea Ladies - Fantastic win and performance in the Champions League beating Sarajevo 5-0 with a stunner from the stunner Millie Bright! What do you think of the articles featured in my Vlog? Do you have an opinion? If so, I would love to hear from as many Chelsea fans as possible!